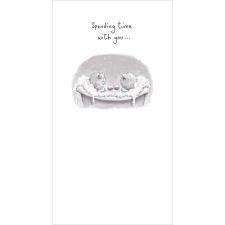 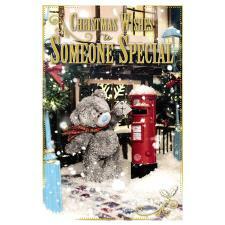 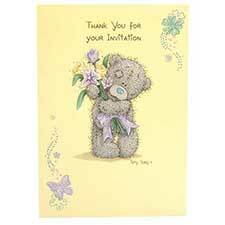 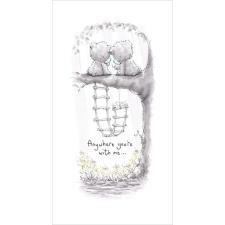 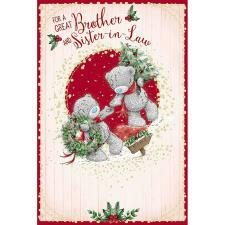 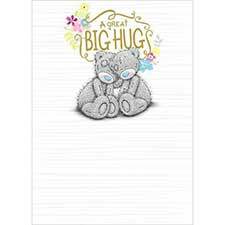 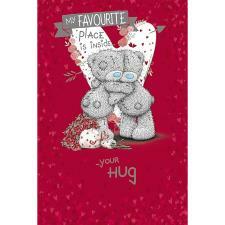 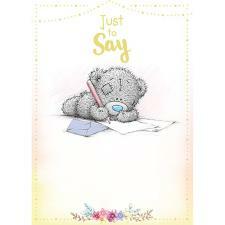 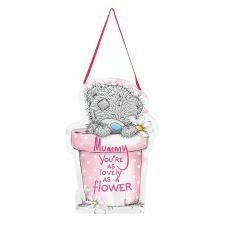 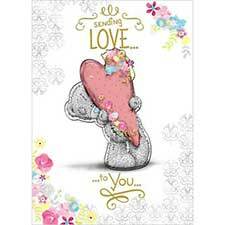 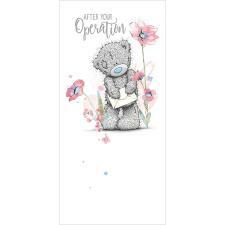 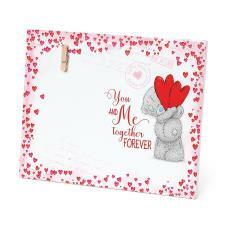 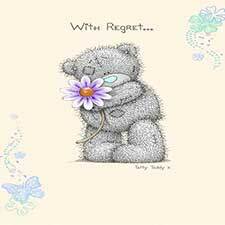 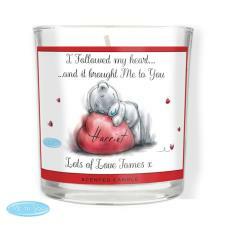 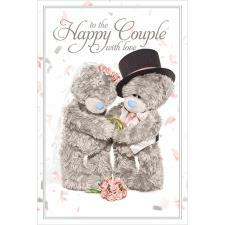 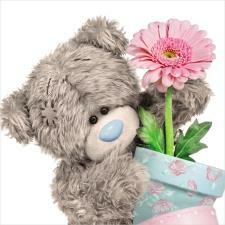 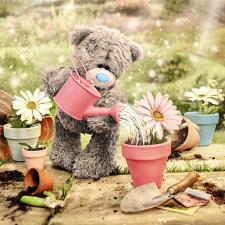 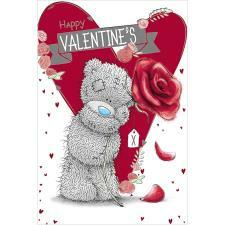 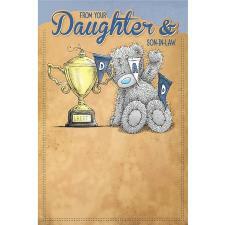 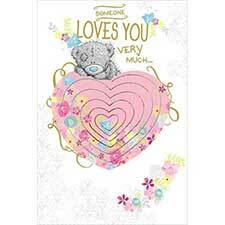 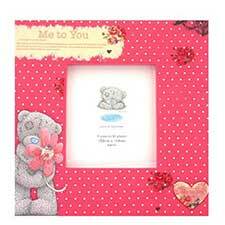 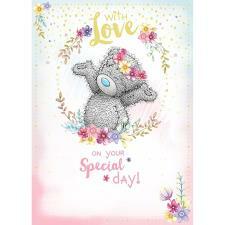 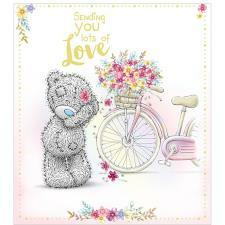 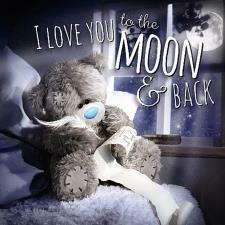 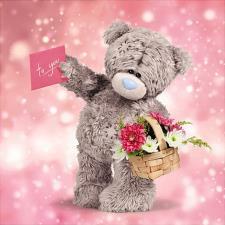 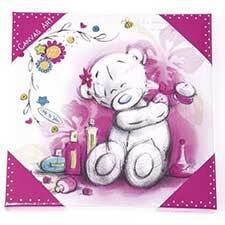 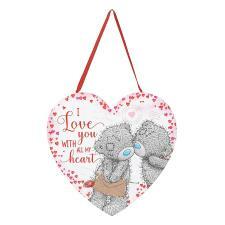 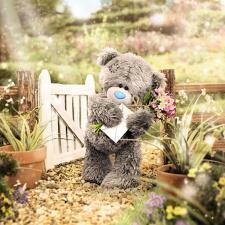 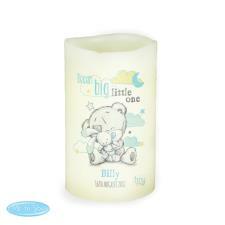 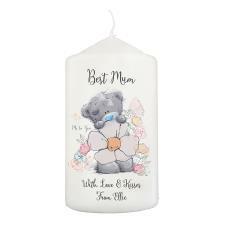 You Are My Sunshine Me to You Bear Plaque (G01Q6472) : Me to You Bears Online Store. 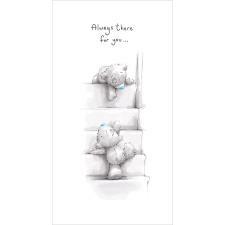 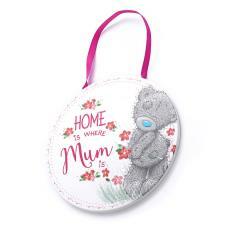 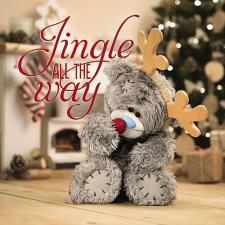 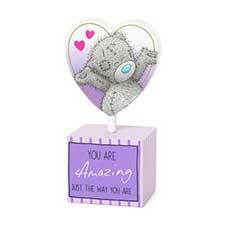 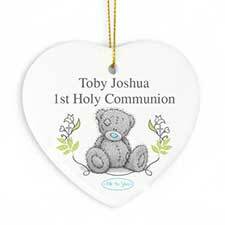 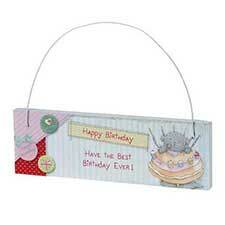 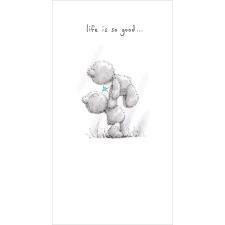 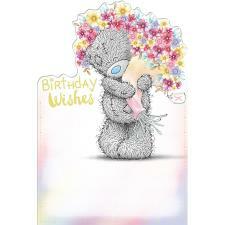 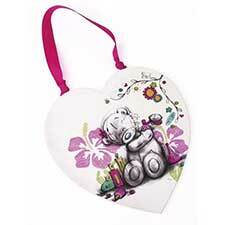 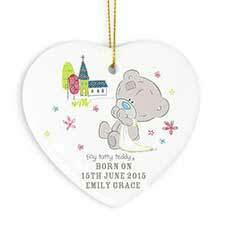 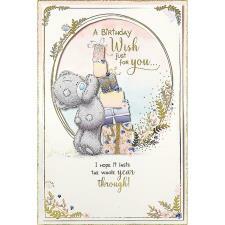 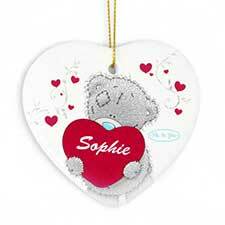 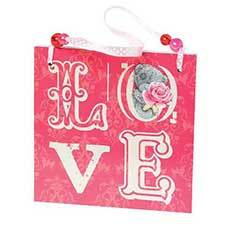 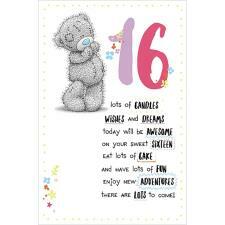 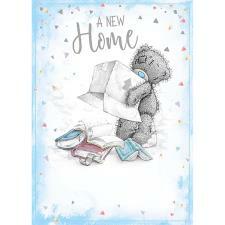 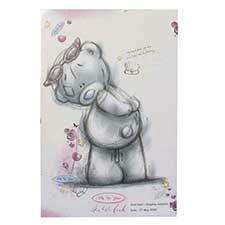 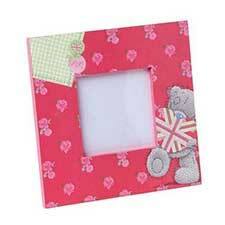 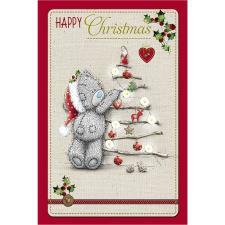 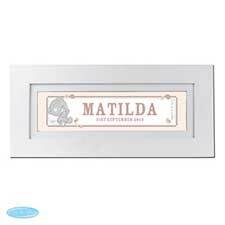 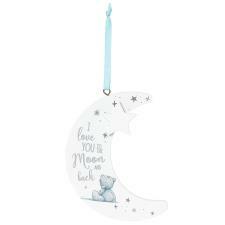 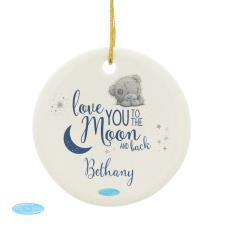 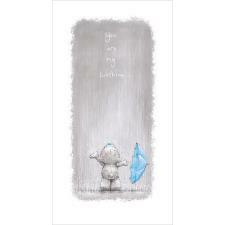 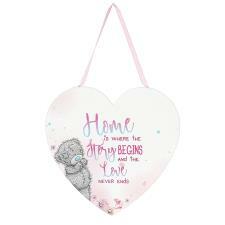 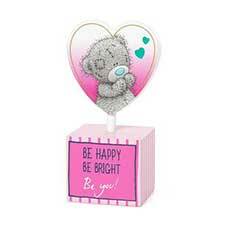 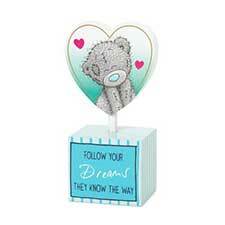 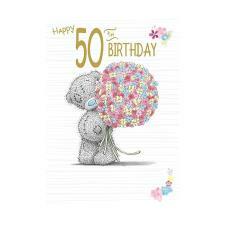 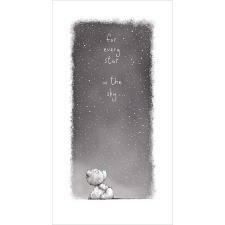 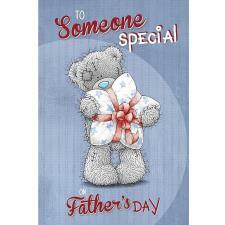 Brighten someone's day with this Tatty Teddy cloud shaped hanging MDF plaque. 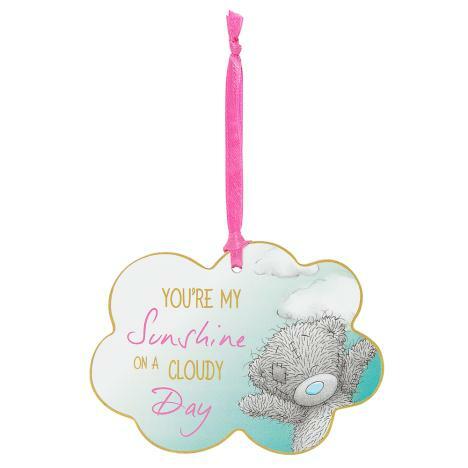 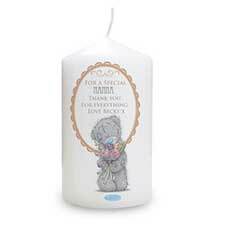 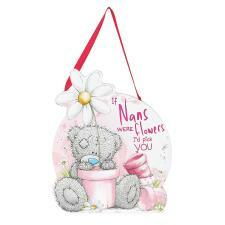 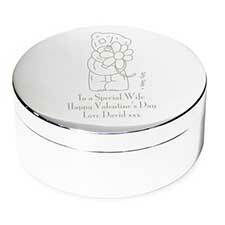 With beautiful graphics and the message "You're My Sunshine On A Cloudy Day", this lovely gift will give a lift and raise a smile when it's needed. 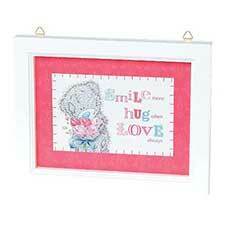 The pretty pink ribbon loop is ideal for hanging on the wall, door handle, drawer handle or just about anywhere you want! 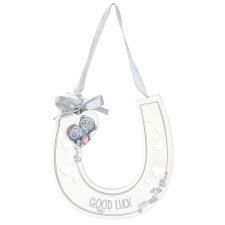 • Verse Reads: "You're My Sunshine On A Cloudy Day"
• Beautiful ribbon loop, perfect for hanging just about anywhere!